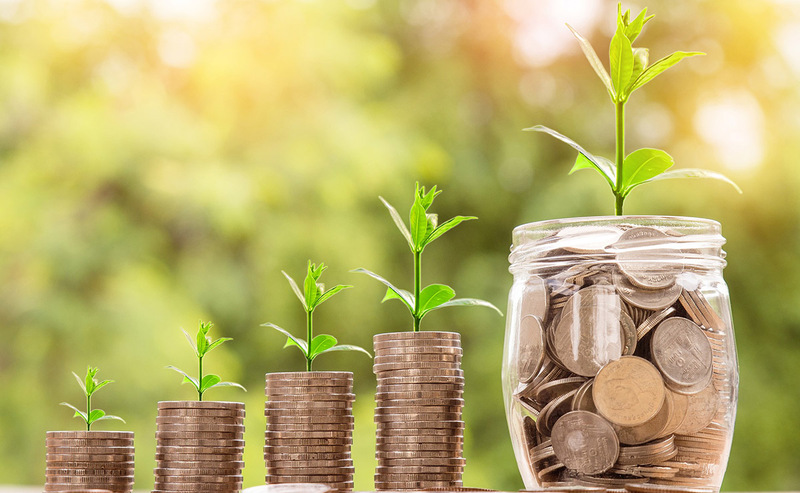 MSPs have lodged a motion in the Scottish Parliament welcoming the return of Good Money Week, a national campaign supported by the Church of Scotland, aimed at encouraging us to look at sustainable and ethical ways to manage our finances. Started in 2005, Good Money Week is co-ordinated by the UK Sustainable Investment and Finance Association (UKSIF). The campaign, held this year between 29 September until 5 October, aims to bring people together from all walks of life and levels of income—including charities, student groups and faith communities— to consider green and ethical options when they make finance and investment decisions. “How we save or where we bank and how our pension is invested are some of the most important financial decisions we face. “For the Church of Scotland, Good Money Week is the ideal time to encourage congregations to think about these issues and to show how churches and members of congregations can make a difference. 54% of the UK public is unaware that sustainable and ethical financial products exist. As part of Good Money Week, on Wednesday 3 October, the Church of Scotland and partner faith and financial organisations have organised a free half-day conference to discuss the question, how can you link your faith and values to your money? After hearing from Mr Stockwell, guests will have the opportunity to take part in workshops hosted by financial organisations including a credit union and world-leading ethical bank. The workshop sessions will look at two of the UN’s Sustainable Development Goals (SDGs): Climate Change and Education. “Money can be a hugely powerful form of democracy if we use it for the collective good. As a conscious consumer, moving your money is one of the simplest and most impactful things you can do. “Consumers and investors can exert pressure to change wasteful and ethically and environmentally objectionable business practices. It is hoped the workshops will help participants think more about topics such as low carbon investments and how credit unions can be an ethical option for saving and borrowing. The half-day conference is being held between 9:30am-1:30pm on Wednesday 3 October at City of Edinburgh Methodist Church, 25 Nicholson Square, Edinburgh, EH8 9BX. ‘Who Fund The World?’ – a teaser video created for Good Money Week 2018. More resources will be released by Good Money Week during the week, so be sure to follow them on Facebook, Twitter and Instagram. To learn more about your financial decisions in the light of your Christian faith, see the ‘Your Faith Your Finance’ website.